NEW PRICE!!! 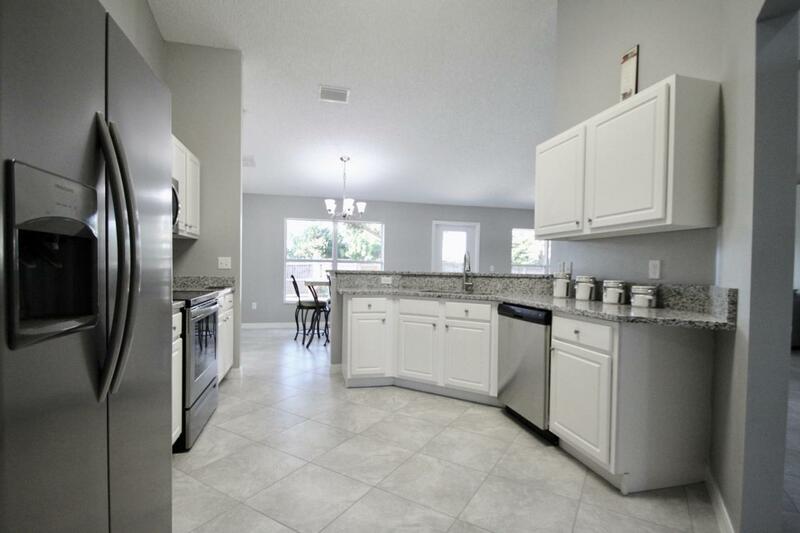 Beautifully Renovated & Upgraded CBS 2005 4Bed 2Bath 2Car Garage Home Built by ADAMS HOMES Model 1755 with Patio, Fenced in Backyard and Firepit. Plenty of Room to Add a future POOL. 2015 AC. Modern, Fresh Color Scheme - Gray & White. 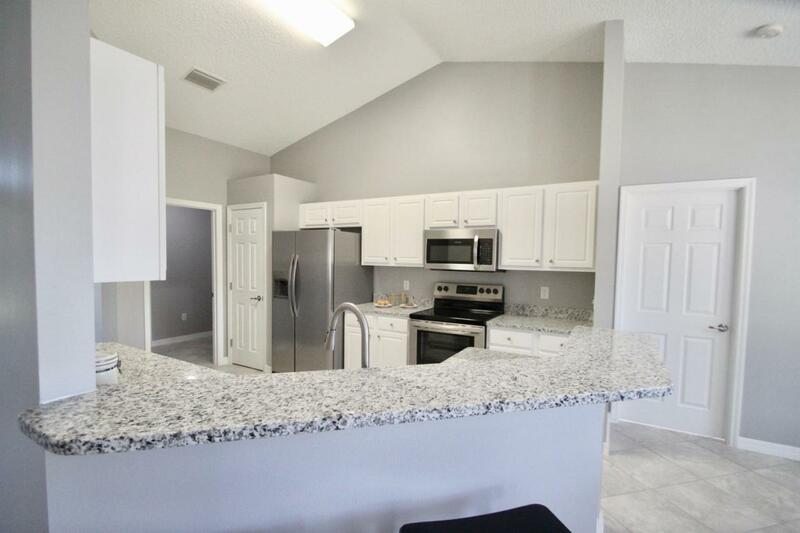 Easy to Maintain All Tile Diagonal Floors, Beautiful Granite Counters in Kitchen & Baths, White Cabinets & New Stainless Steel Appliances. Foyer Entry, Kitchen with Breakfast Bar, Full Dining Area & Spacious Living Room, Inside Laundry, Master Suite Features a Walk In Closet, Shower, Garden Tub & Large Dual Sink Vanity. Freshly Painted Interior & Exterior. 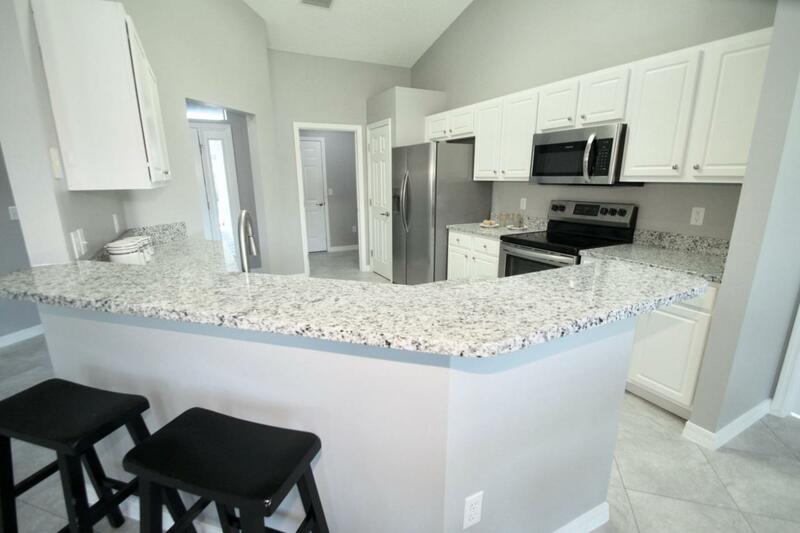 NO HOA, Walk to Parks, Barber Street Sports Complex, Creative Playground, Sebastian Skate Park... Close to Schools, Shopping, Dining, Medical, River, I95 & Beaches!!! 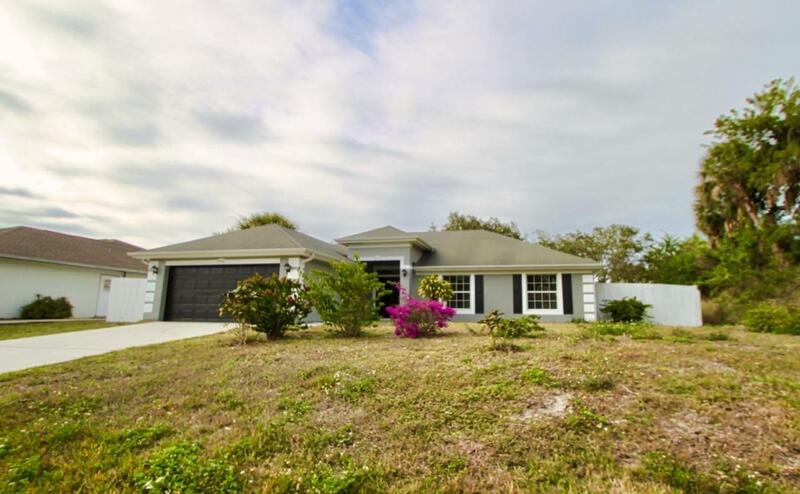 Listing provided courtesy of Nexthome Santana Real Estate.